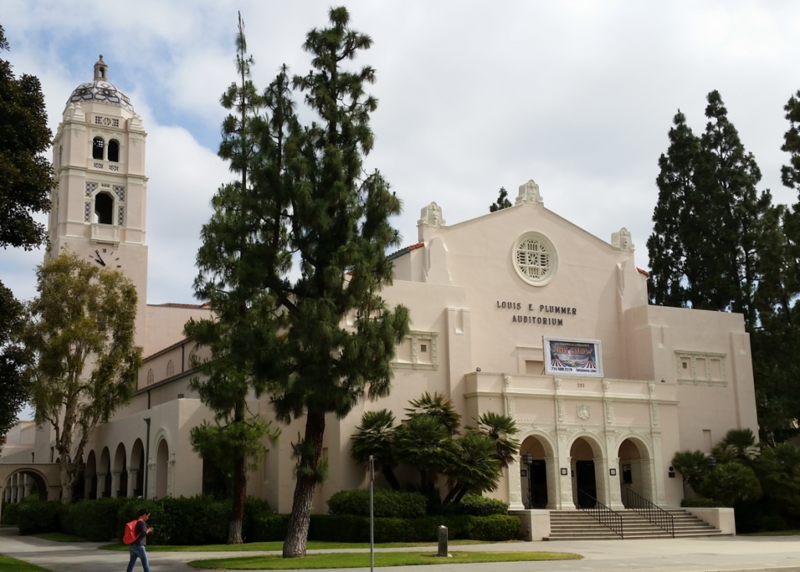 Kordt Engineering performed a Tier 2 Seismic Evaluation on the Fullerton High School’s Plummer Auditorium. The historic 1,300 seat auditorium, constructed in 1930, is among the oldest reinforced concrete structures in the Los Angeles area. With a four-story clock tower and cast concrete embellishments, the building is a historic landmark in Fullerton, California. 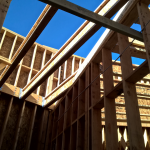 After thorough structural analysis, Kordt Engineering wrote a full report and list of recommendations in order to bring the building up to a Life Safety performance level in accordance with ASCE 31-03 Tier 2 standards. Care was taken to suggest rehabilitation that would preserve the historic elements of the original concrete construction.